Prestigious and impressive, but not pretentious. The finest elements of Craftsman style are evidenced throughout with understated sophistication and meticulous attention to artistic detail. Beauty to behold inside and out, from the handcrafted stone and custom wood work to the scenic natural setting and amazing views. The massive stone floor to ceiling fireplace is framed by windows on three sides, and the great room is open and inviting with a warm, organic feel. From there, you have only to step into the gourmet kitchen, dining room, front deck, or back patio for a soak in the hot tub. 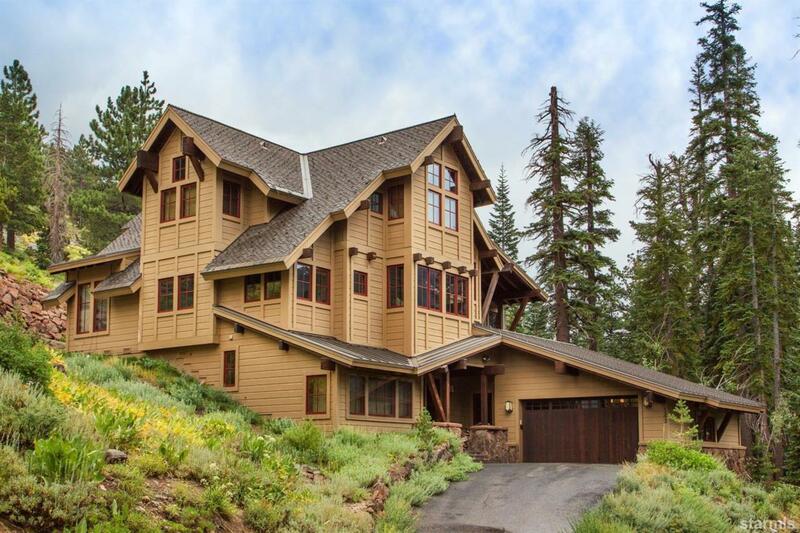 A spectacular mountain home, it is everything you could want and more!